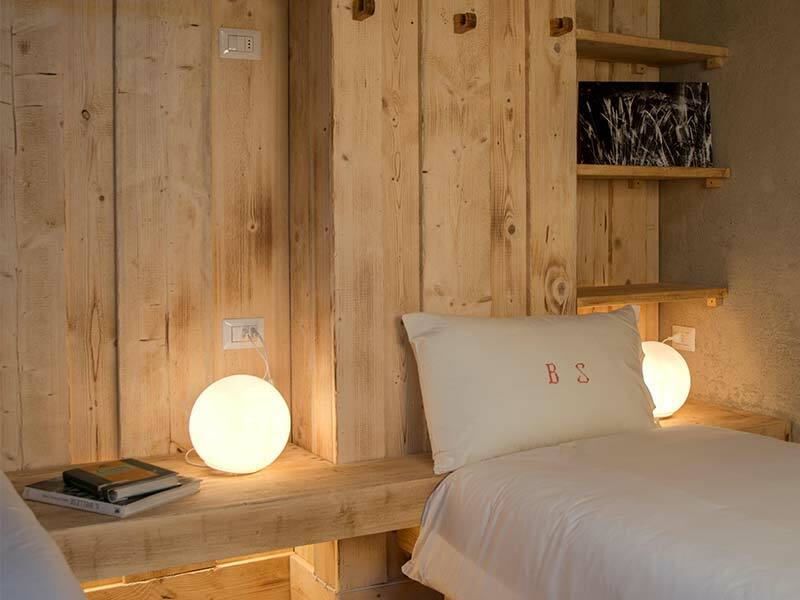 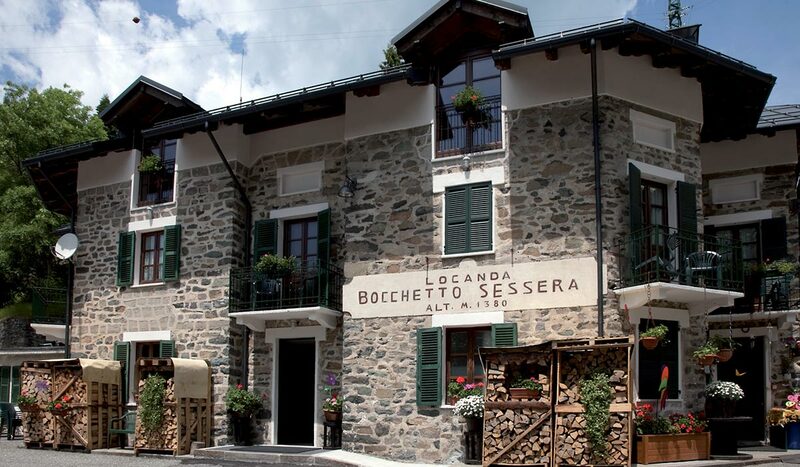 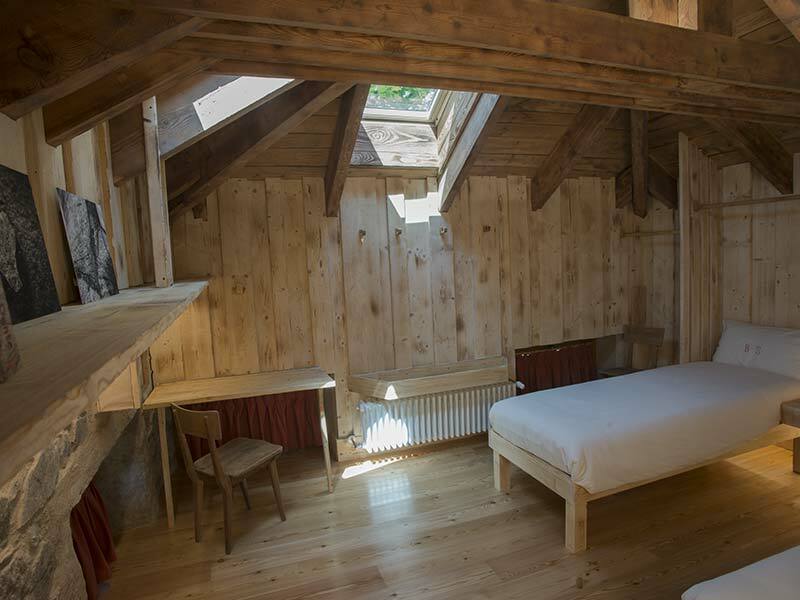 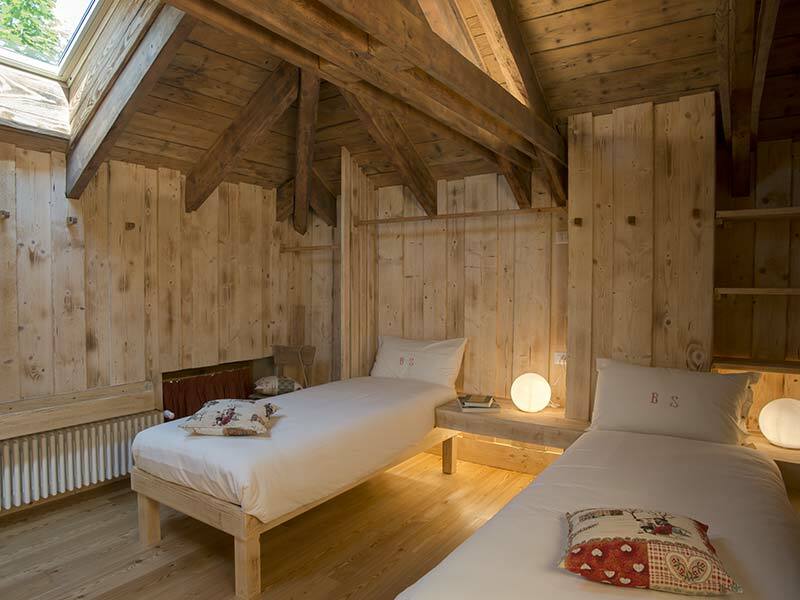 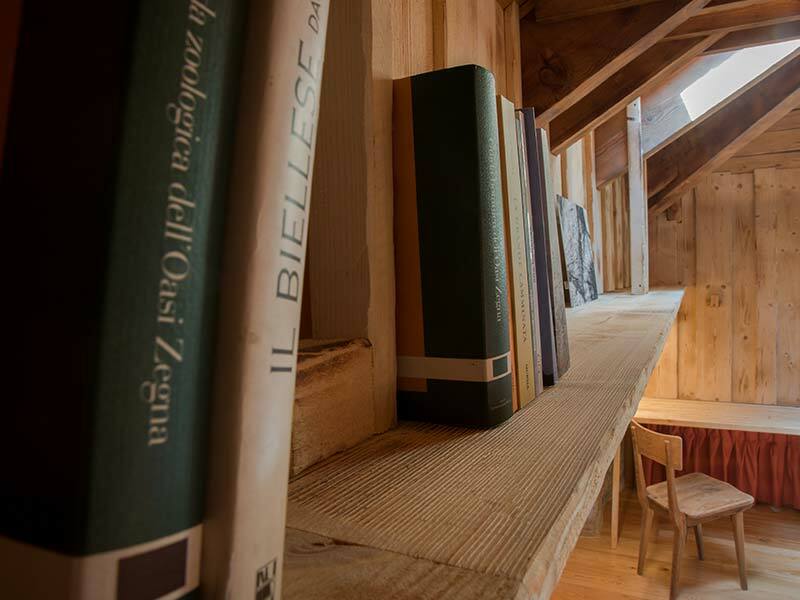 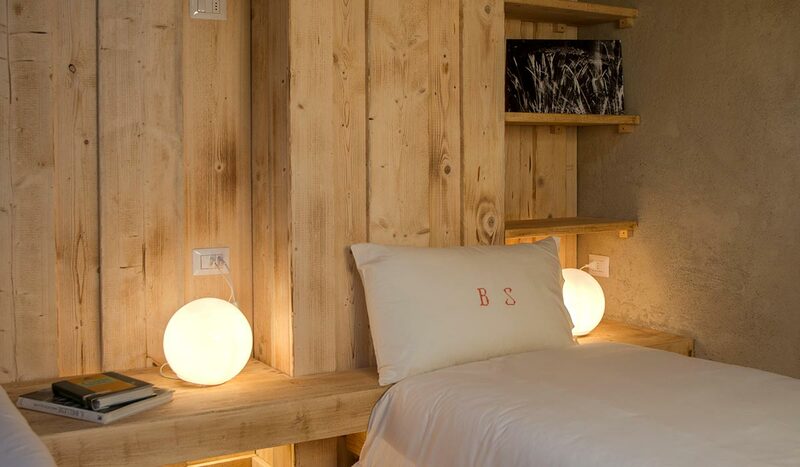 Housed in an old stone and wood building in the nineteenth century at the entrance of the Alta Valsessera, today the Bocchetto Sessera inn is back to new life. 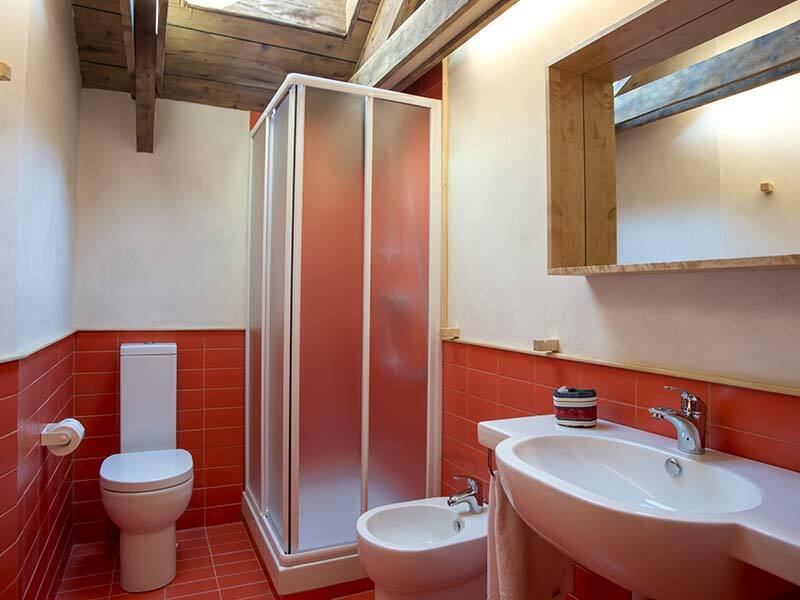 It has 8 bedrooms with bathrooms (one equipped for disabled and 2 with kitchenette) for a total of 19 beds. 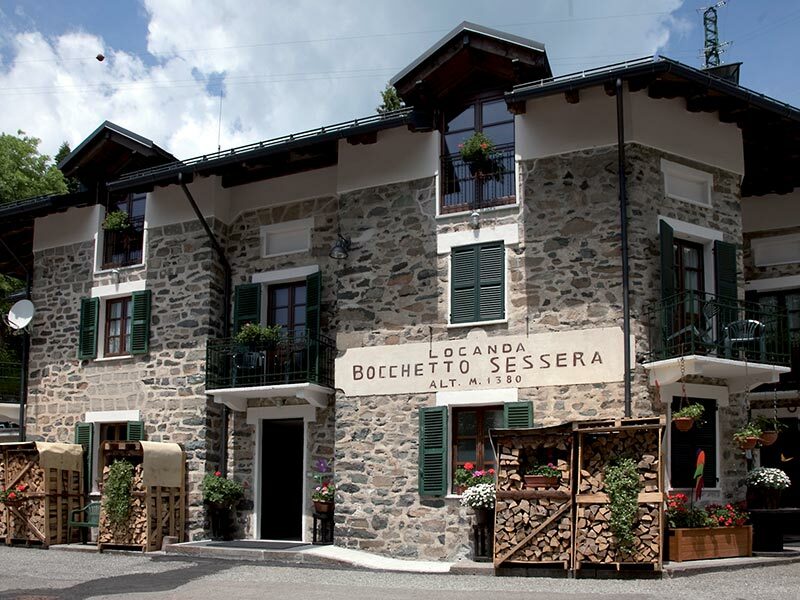 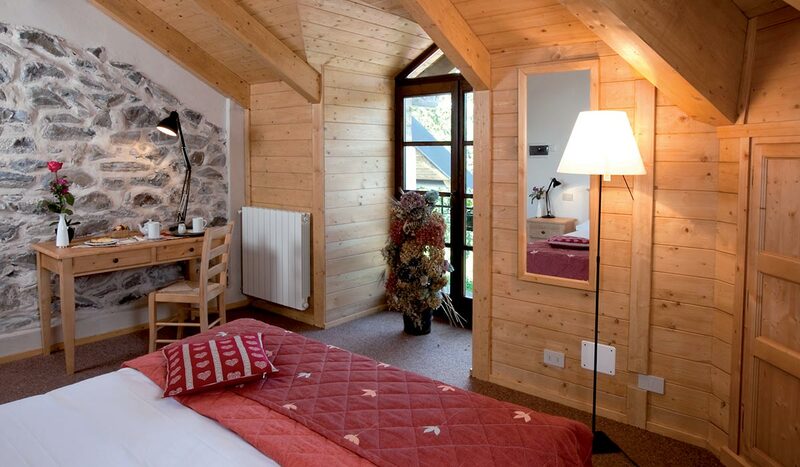 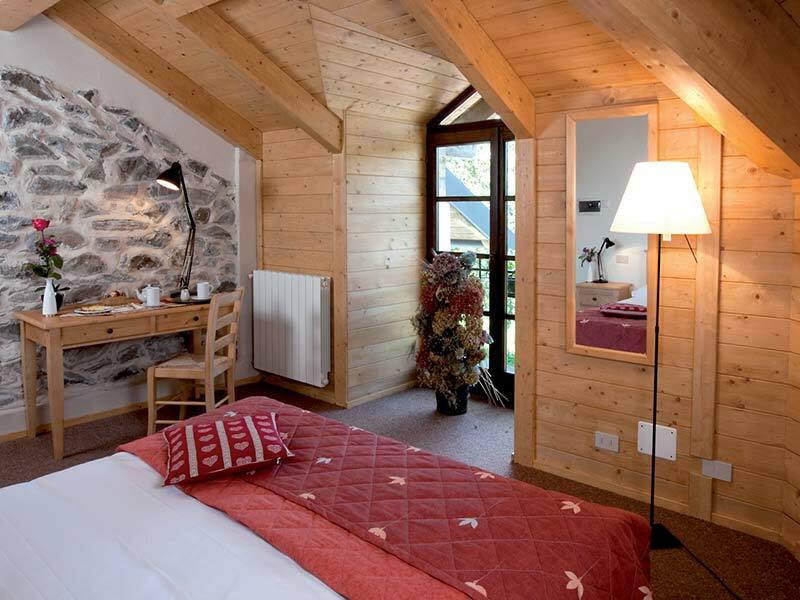 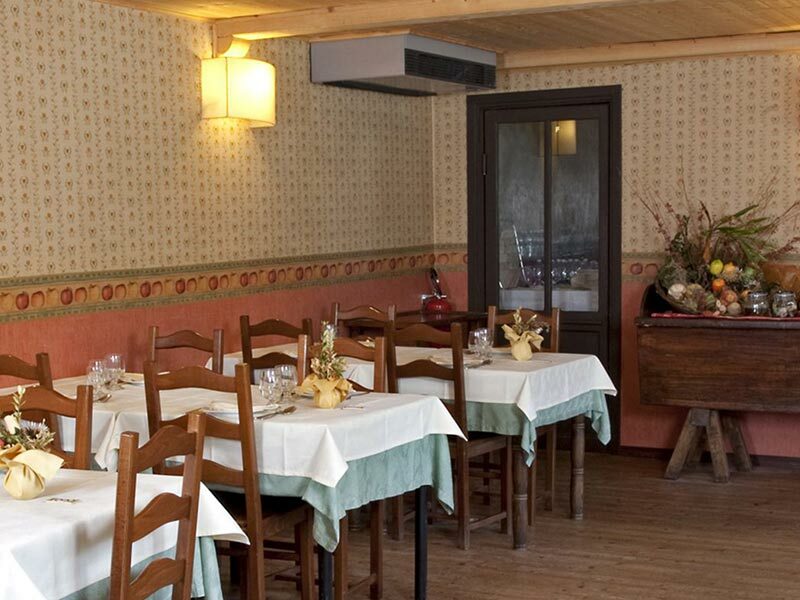 Rustic but very welcoming, the restaurant is in perfect mountain style as well as the rooms, all equipped with bathroom. 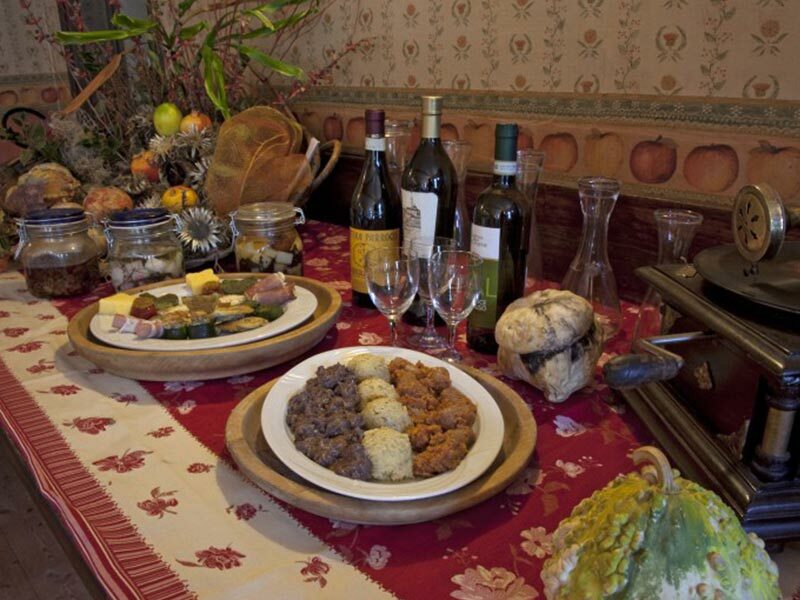 The tasty recipes of the Piedmontese tradition are proposed: from hot appetizers with omelettes and the cheese flavored with herbs, from stuffed vegetables and in batter to polenta “concia” -a tasty soup – and the delicious dishes of meat, not to forget the homemade desserts. 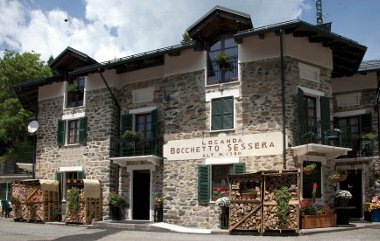 From the panoramic square, at the back of the inn, some itineraries start, including that of the Bosco del Sorriso and the paths of the Forest Bathing, which cross the healthy beech woods of the surroundings. 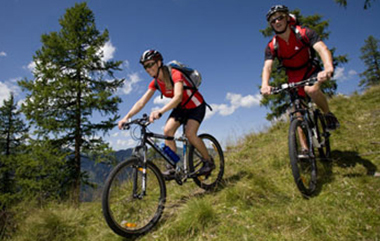 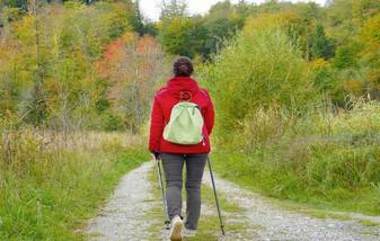 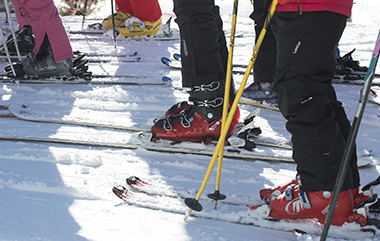 Moreover, the inn is an excellent starting point for Nordic Walking and Mountain Bike excursions in Alta Valsessera. 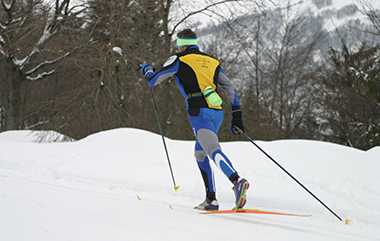 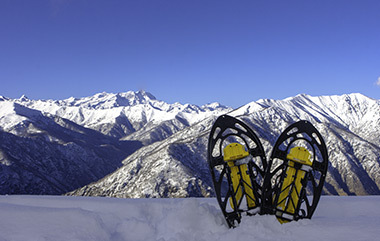 In winter, the paths that branch off into the woods are transformed into trails suitable for snowshoes and cross-country skis.